Location! Must see this barely lived in home, no need to wait on new construction or blinds, etc. Upgrades thruout include quartz counter tops, rich hardwood floors, high ceilings, tiled bathroom floors, oversized master shower w/bench. Great gated lifestyle community with 2 pools, lighted tennis courts, community fire pit, activities with Harlow Hall director. So convenient to shopping, restaurants, Verizon Amphitheater, parks, hospitals and hwy 400. Come and enjoy low maintenance living! This home is approved for Homepartners lease w/right to purchase program. 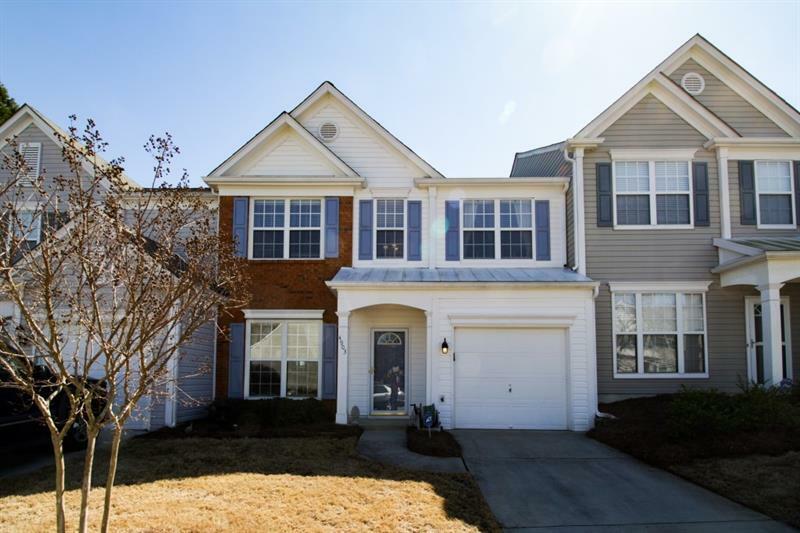 10198 Windalier Way, Roswell, GA 30076 (MLS# 5986249) is a single family attached property with 3 bedrooms and 3.00 bathrooms. 10198 Windalier Way is listed for sale at $389,900.00. 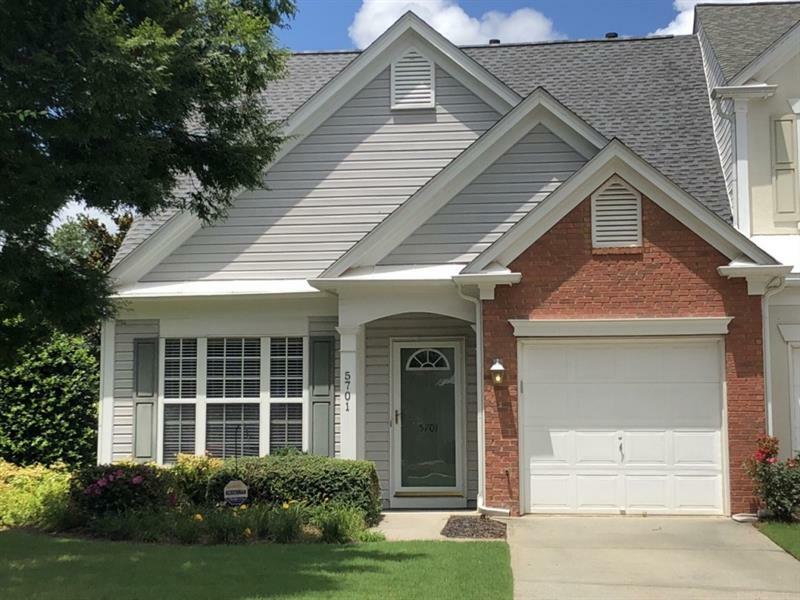 To view more Atlanta real estate and local neighborhood information, contact Susan Mueller, or visit ColdwellBankerHomes.com.